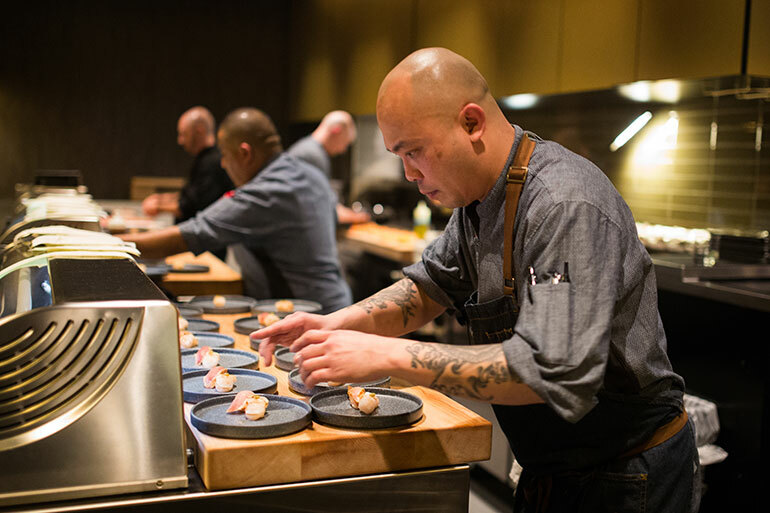 Operators may have the noblest of intentions when it comes to treating workers fairly and running their restaurants sustainably. But how can restaurants verify that they meet certain standards for these and other values? For some, the answer is to become certified as a B Corporation. 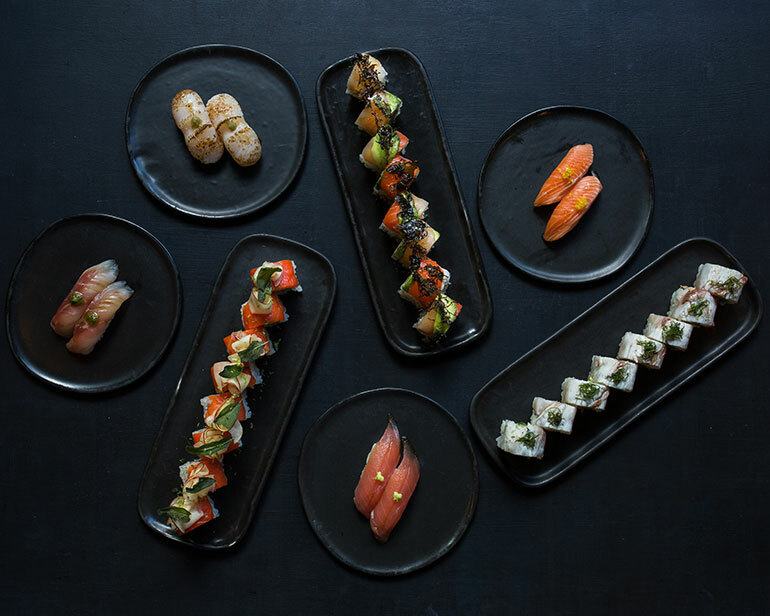 “It lets our guests and team members know that we’re here to use our business to make an impact,” said Cory Schisler, head of marketing at Portland, Ore.-based Sustainable Restaurant Group, parent of the six-unit Bamboo Sushi chain, which was certified as a B Corp in 2010. In order to achieve B Corp certification, a company must prove that it is meeting high standards of performance, transparency and accountability, as established by the nonprofit B Lab organization. It must also achieve a minimum score on the organization’s comprehensive B Impact Assessment, which measures a company’s impact on its workers, community and environment. Becoming a B Corp is much more involved than becoming a “benefit corporation,” which is a legal structure available to companies in most states that empowers them to pursue a mission beyond growing the top and bottom lines. At benefit corporations, boards of directors are required to ensure that companies pursue environmental and other mission-driven goals in addition to financial goals. This offers legal protections for decision-makers who pursue those non-financial goals. Becoming a benefit corporation — or a similar designation in states that don’t allow benefit corporations — is one of the requirements of becoming a B Corp. Unlike B Corps, benefit corporations are neither certified nor audited to verify their status, however. Only a handful of restaurant companies in the U.S. — just 10, according to the B Corp directory — have been certified as B Corps. Schisler of Sustainable Restaurant Group said customers have responded positively to the restaurant’s B Corp certification. “Beyond that, we’ve found ourselves among an amazing community of other B Corp-certified organizations who share our values,” he said. Bamboo Sushi uses each B Corp assessment as an opportunity to examine ways to improve its employee benefits, among other things, Schisler added. Through the certification process, the restaurant has put more of its processes, values and policies into writing, for example. 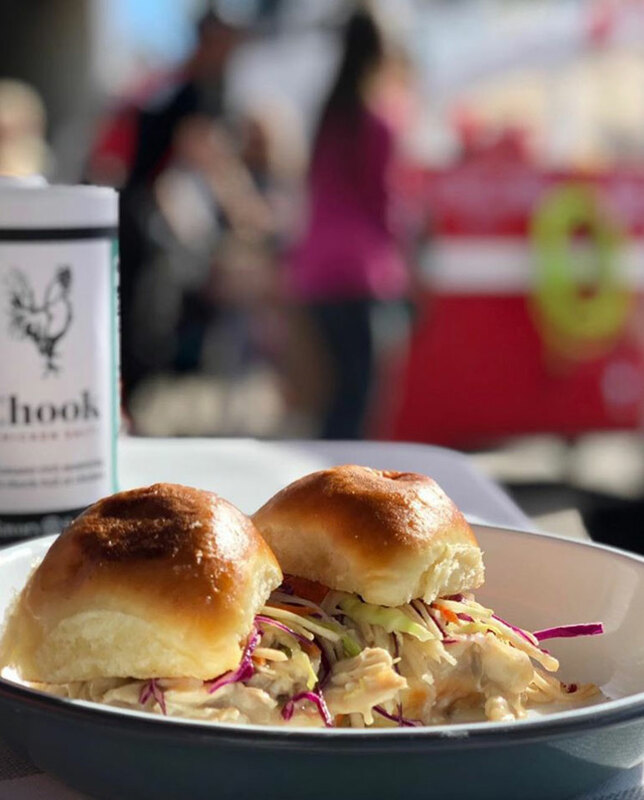 Chook Chicken has been pre-certified as a B Corp but is awaiting full certification after it completes its first full year in business. Schlegel said becoming certified as a B Corp will allow the company to authenticate its claims about “doing the right thing” in its operations. The extensive process of applying for B Corp status proved to be a good exercise in ensuring that Chook had strong policies and systems in place. “For me it ended up being a great check and balance. There were a lot of things I learned,” he said. Among the changes Schlegel and his partner, Alex Seidel, implemented as a result of the process was adding a whistleblower policy to the employee handbook, for example. Kris Buchanan, founder and CEO of Goodonya Organic Eatery in Encinitas, Calif., said her company had already been behaving like a B Corp when it attained certification in 2016. “A lot of B Corps already have it in their DNA to do these things,” she said. Buchanan said her decision to become certified as a B Corp stemmed in part from her desire to promote responsible corporate behavior, and also to leverage the marketing benefits of being certified. “We sum it up on the menu that we consider people, profits and planet in all our decisions,” she said, noting that the restaurant also posts signs that tout the B Corp certification and explain what it means. Buchanan of Goodonya said, although she’s proud of the restaurant’s B Corp status, she does wish that certification required more stringent standards about the use of organic foods. 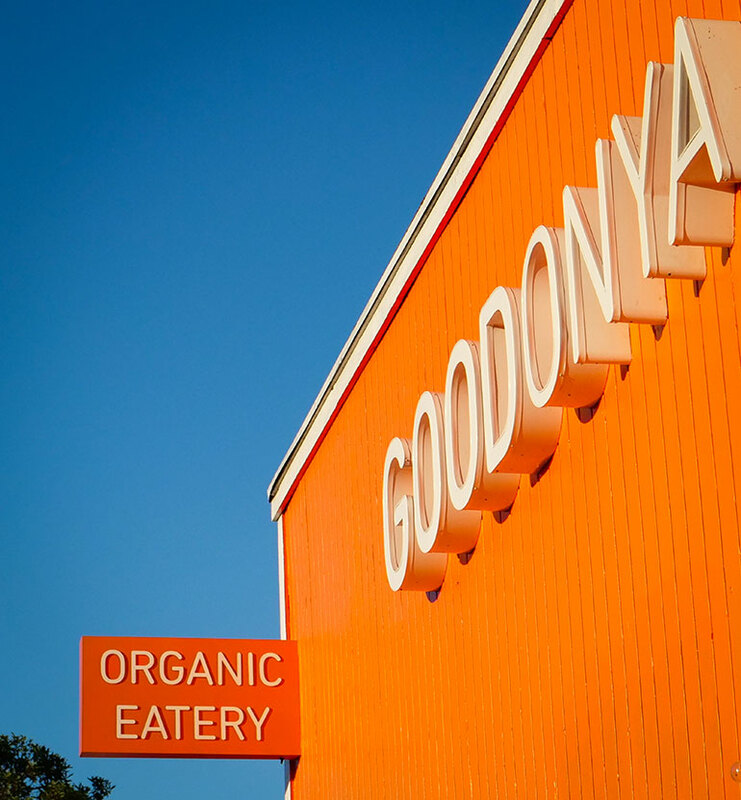 Goodonya is nearly 100 percent organic and sets high standards for sourcing all of its ingredients. Schlegel agreed that there are some aspects of B Corp certification that could be better tailored to the restaurant industry. Restaurant staffs already tend to be highly diverse, for example, so standards for diversity are relatively easy to meet. A spokeswoman for B Lab said the organization seeks to take member feedback into account through its annual public comment period, and evaluates those comments when it updates its criteria. B Lab is currently using Version 6 of its B Impact Assessment (BIA), said Callie Rojewski, social media manager at B Lab. “Our standards team takes all feedback into consideration before launching new versions of the BIA,” she said.